Be in control of your indoor climate! 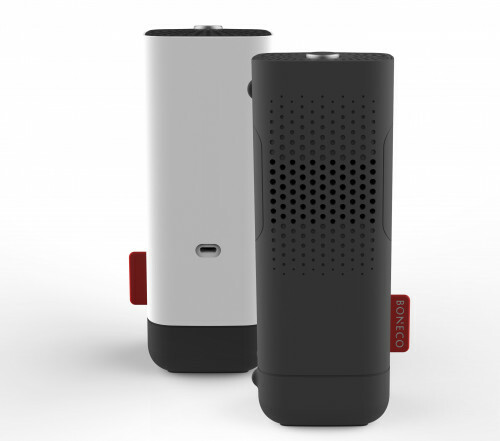 Purifier and clean the air in your home or office. All devices come with official Brand warranty! 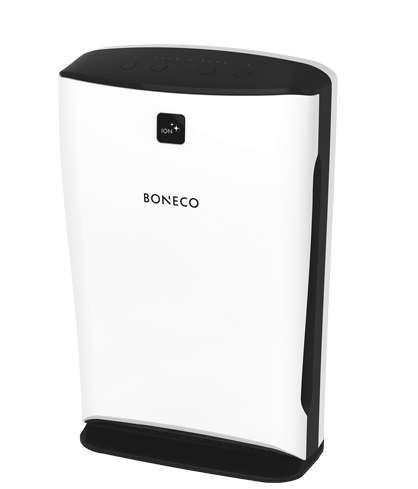 A Purifier filters out ultrafine particles, thus providing clean and healthy room air. 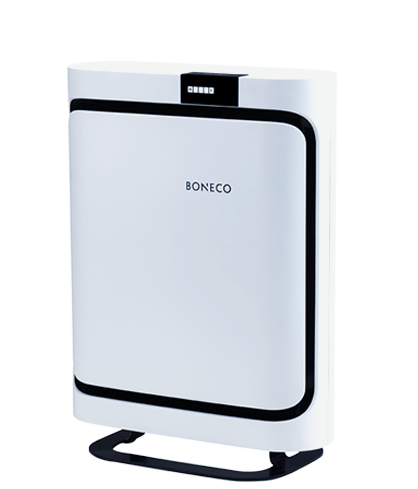 With our special filter package (HEPA and active carbon filters), the appliance removes allergens, pollen, viruses, dust, pet dander, dust mites, smoke and odors from the air. Travel size to make your personal environment just how you like it. 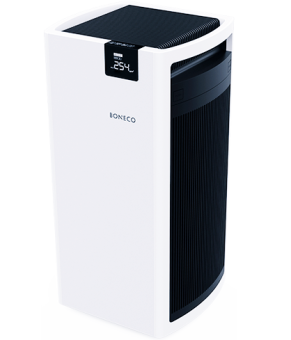 The Air Purifier P700 is ideal for large spaces at home or the workplace of up to 200 m2. 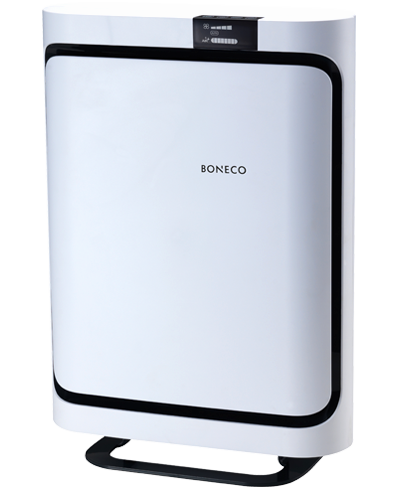 The Air Purifier P500 is a true treasure for efficient air purification.